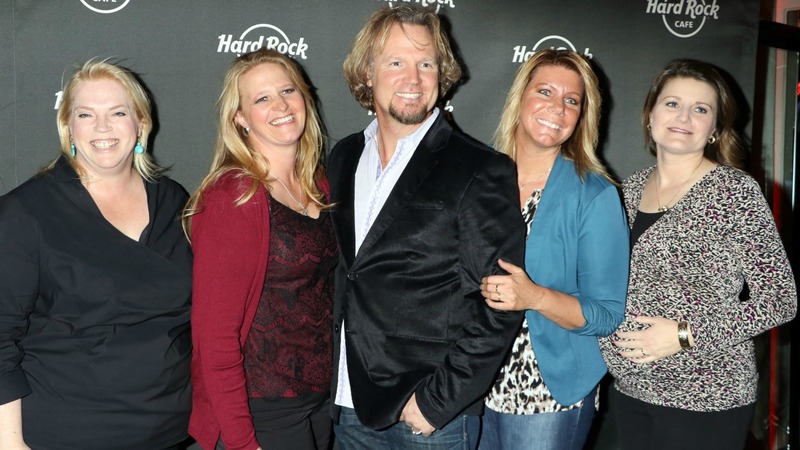 The Sister Wives legal drama continues after the Brown family asked an appeals court to reconsider the decision upholding Utah’s ban on bigamy. 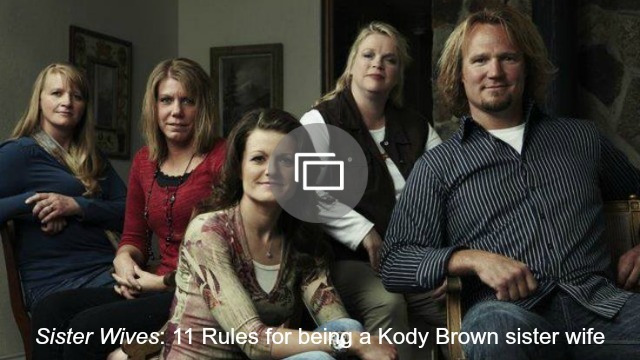 Kody Brown and his wives Christine, Meri, Robyn and Janelle are fighting to decriminalize their polygamist marriage in what has so far been a three-year court battle. In 2013, they sued the state of Utah stating that the ban violates their constitutional rights by effectively turning polygamist families into criminals. They won a ruling that struck down key parts of the law, but an appeals court tossed that ruling out earlier this month, stating the Browns can’t sue over something they were never criminally charged with. However, in new documents filed this week, the Browns, who fled to Nevada, argue that they fear returning to Utah due to the threat of prosecution. In addition, attorney Jonathan Turley argued that the law puts polygamist families in an unfair situation: that they will be easy targets for law enforcement, who will be able to search their homes more easily than monogamist families because they are already breaking one law. Utah Attorney General Sean Reyes has said the state will leave polygamists alone unless they break other laws, but the statute must stay on the books to allow the prosecution of abusers like Warren Jeffs, who is currently in prison for sexually assaulting young girls he called his wives.